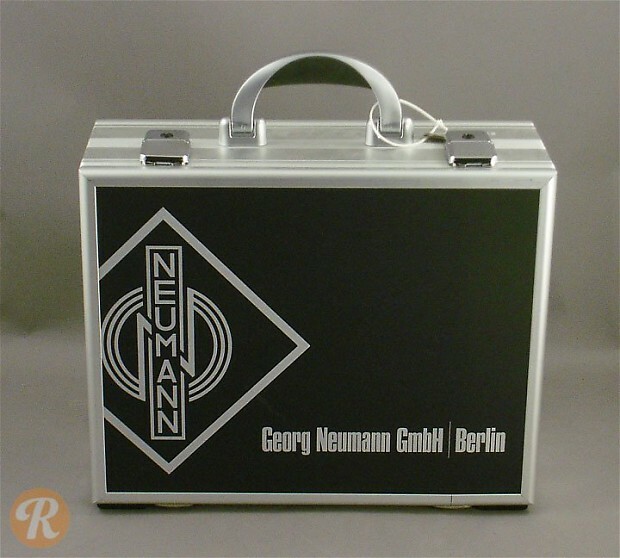 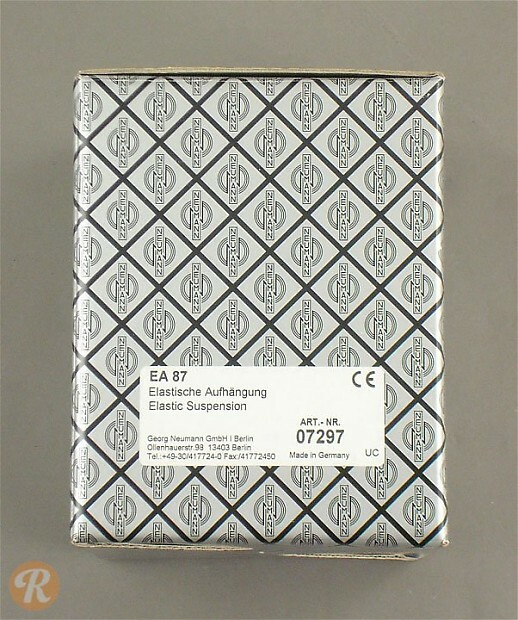 Founded in 1928, Neumann ranks as one of the premier makers of professional microphones in the world. 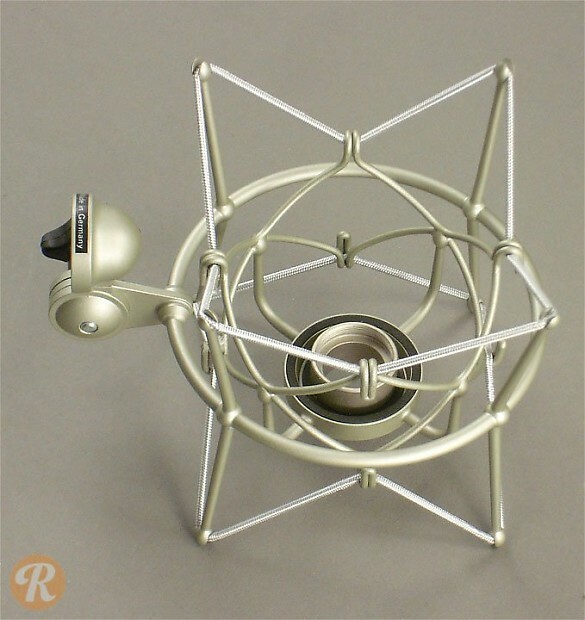 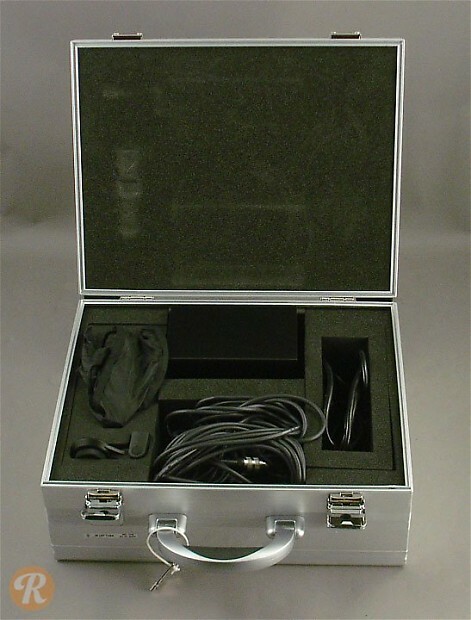 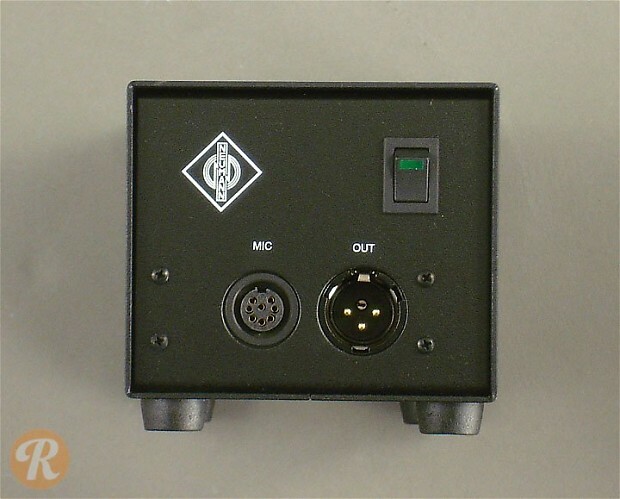 The M147 is a tube-based condenser microphone that uses a K47 capsule. 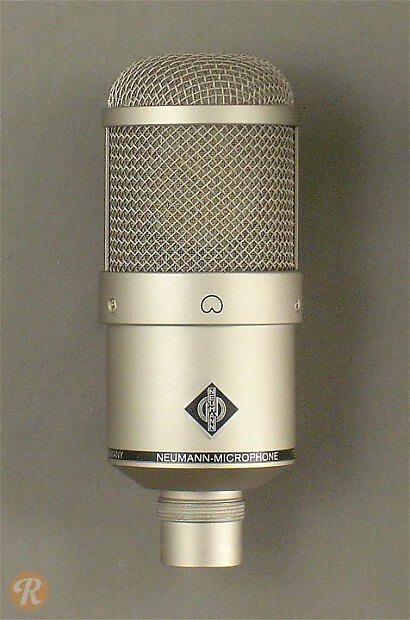 This mic can be found in a range of professional studios, and is lauded for its low-noise and extremely natural response. 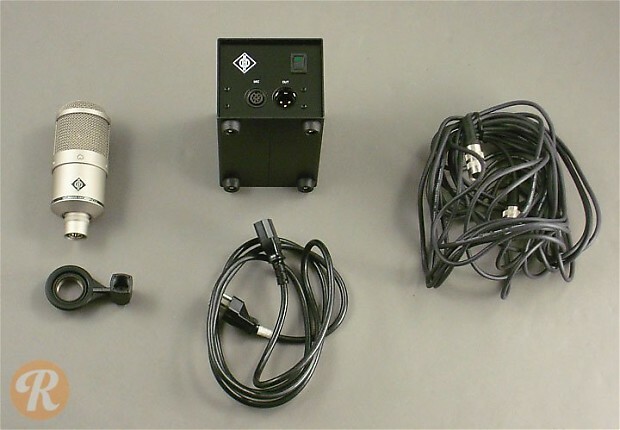 Like many high-end mics, the M147 ships with a number of components. 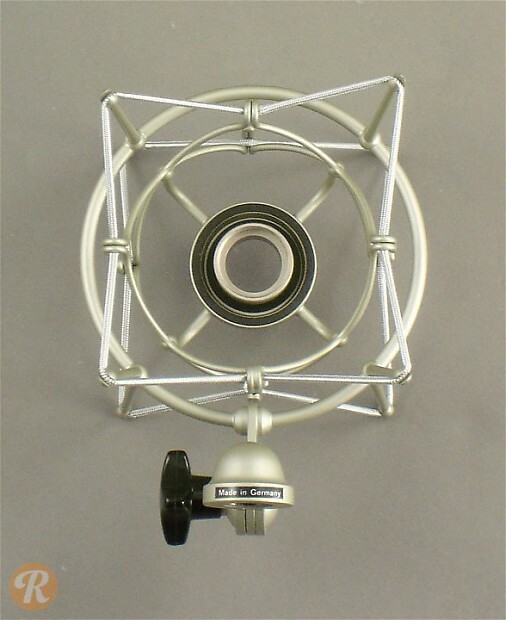 Sales for just the mic will be for less than the full set.